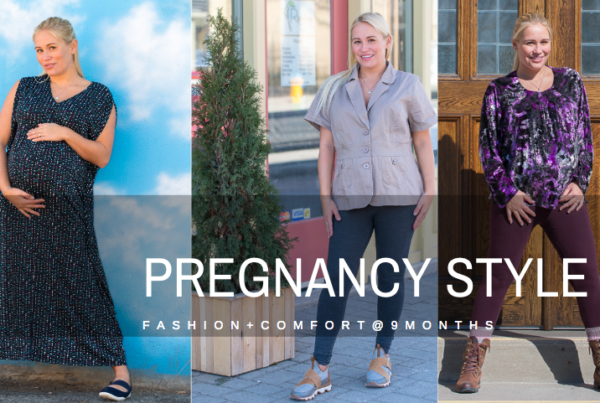 It’s nice to put the spotlight on rising Canadian Talent! 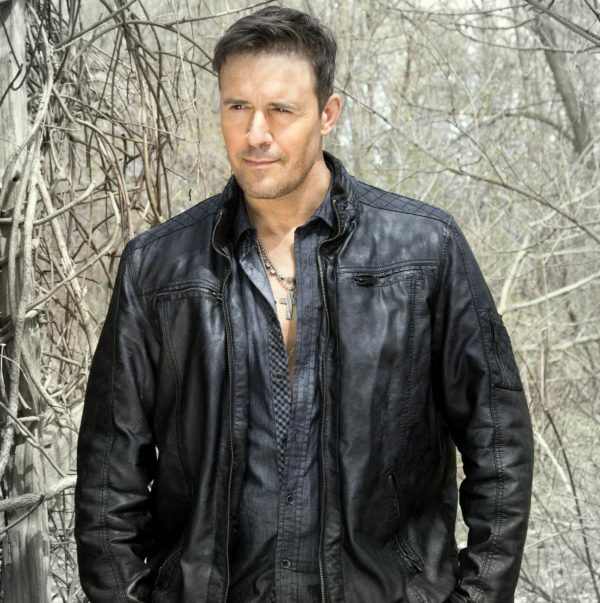 In this interview, I speak with musician and actor Anthony Tullo to talk to him about growing success as a musician. in the hopes of reaching success. main stage to end the tour. 3. Fans saw you on CP24 a few weeks ago, how was that? 4. You are also an actor, how did you get started making and writing music? had love for music, for writing songs and hey people respond to my material so I’d have to be crazy not to pursue it. 5. Where can fans buy your music now? 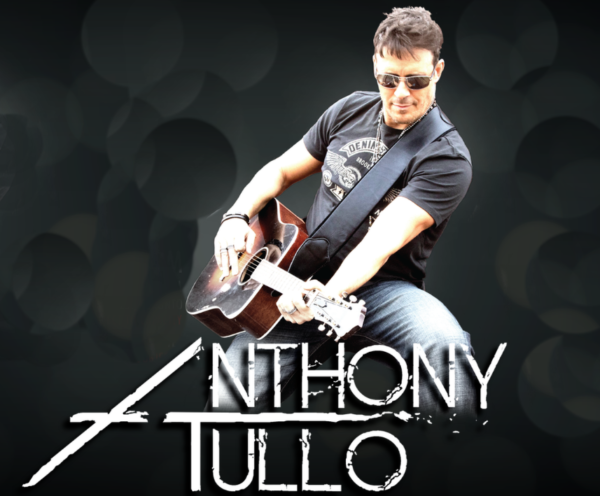 to www.anthonytullo.com or sign up to VIP Club for free with their email and get a newsletter with all my updates. Thanks Anthony! Your fans around the world continue to root for you! Appreciate you taking time to do the interview.